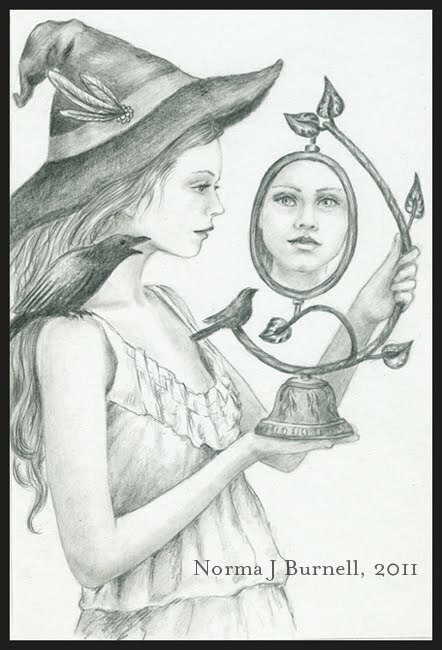 This summer witch is reflecting on what is to come...she sees pumpkins and broom flying under the full moon in her future :o) She is draw with graphite on Strathmore 300 Series Bristol Board, 4x6 inches. Now that I've set up this blog, I guess I should post something :o) "Bluebird Whimsy" is my newest ZIA (Zentangle Inspired Art). 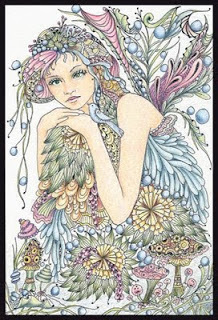 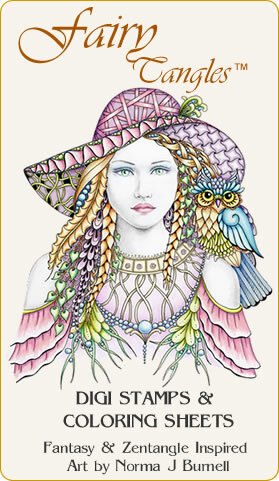 She is 4 x 6 inches, ink, Prismacolor color pencils and a touch of tinted graphite on smooth watercolor paper.